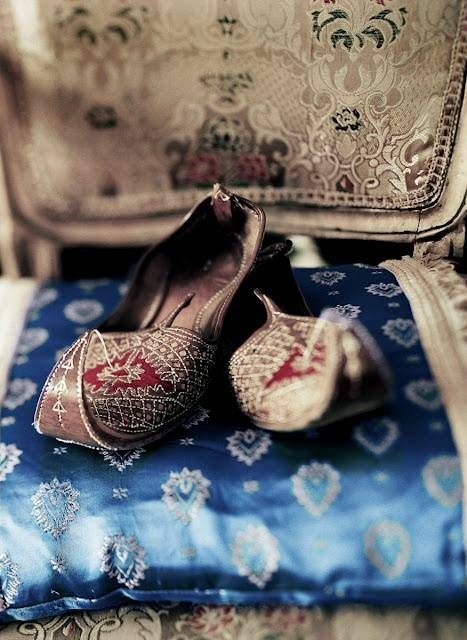 Not all the ethnicity of style is found in clothing items, some other stuff like shoes and accessories have a big part in providing a traditional turn to your grooming as well. 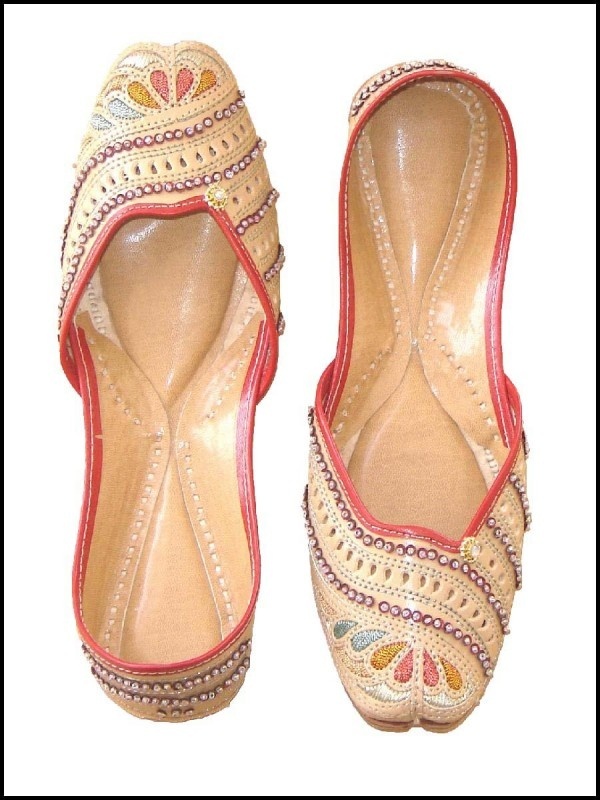 As Indian and Pakistanis have lived many years of history together, there many trends and customs that are found in both countries. 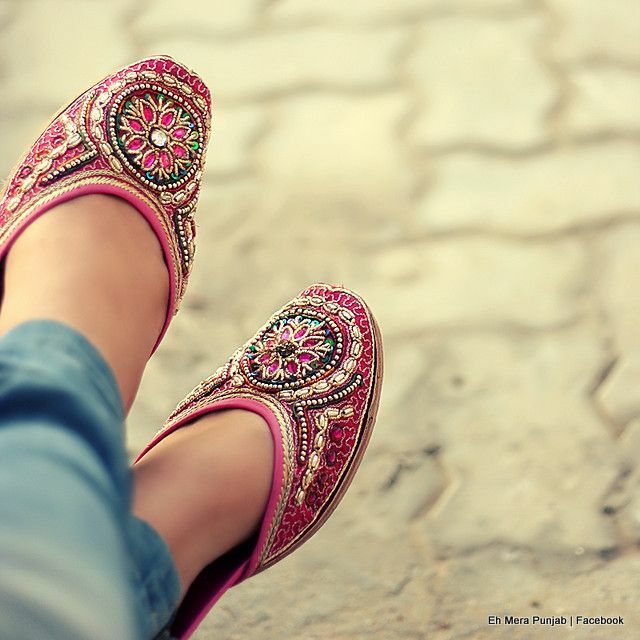 India has a Punjab and Pakistan too has, so not all but a few things in styling are very much alike in both Punjabis. 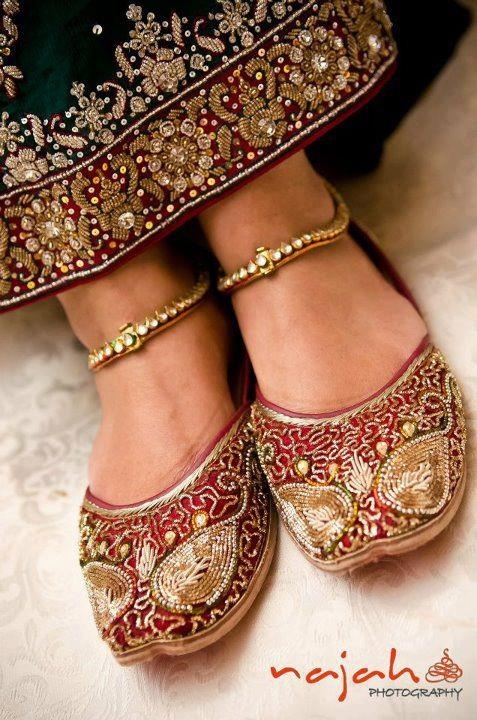 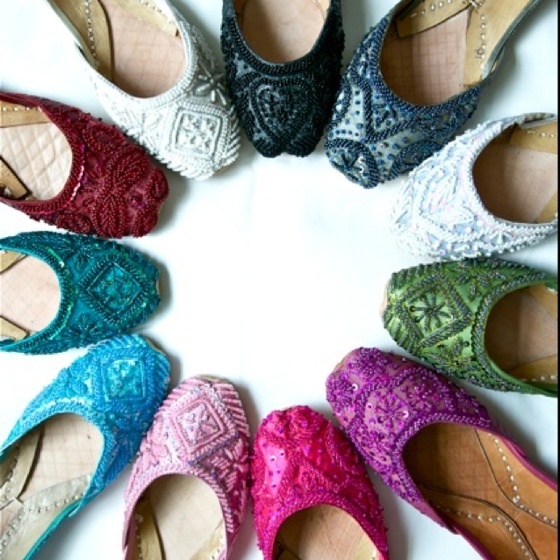 The trends of Punjabis are spread all over the Asia and one of the famous, oldest yet trendiest on is Punjabi shoes Khussa Style for women (also called mujari by south Asians) that makes you traditional always at leading-edge. 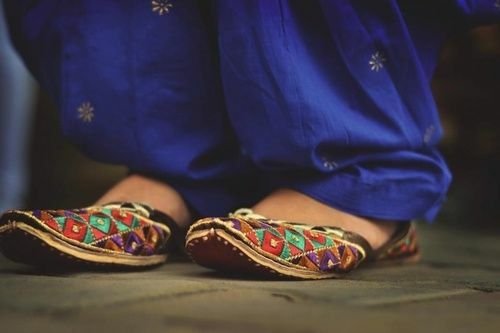 As this trend is predominantly found in India and Pakistan; Indian women wear it for their Rakhi, dashehra, lori, weddings and pujas as well as casual wear for colleges and offices; while Pakistani women adopt them for parties, outdoor activities, weddings as well as casual routines. 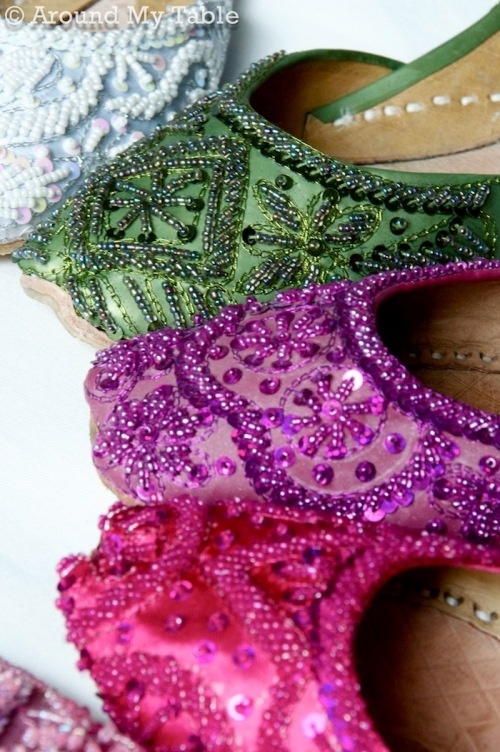 This customary shoe type has got many changes, advancements, new embellishments, and is available in numerous types and makes. 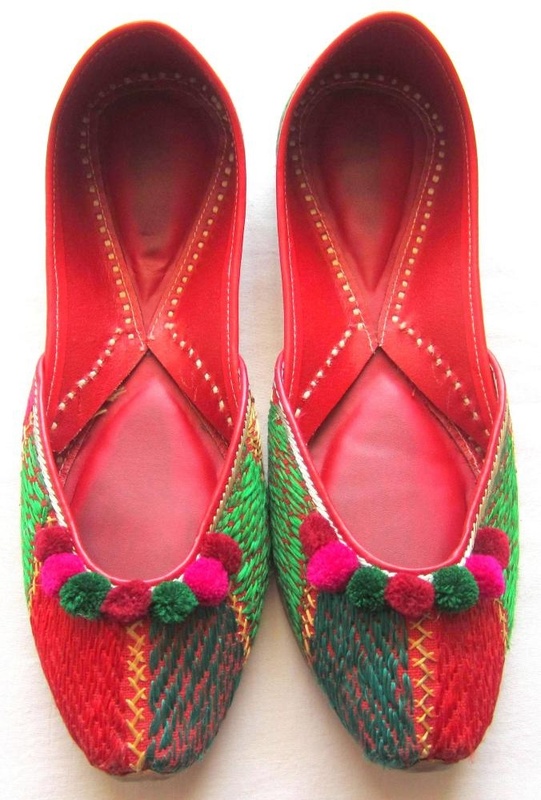 A timeless classic wear, best to be worn with pajamas and frocks for functions festivals and weddings; and snazzy one to be worn as sandal, chappal or pumps with skinnies, trousers, and jeans currently in fashion for colleges and outdoor events. 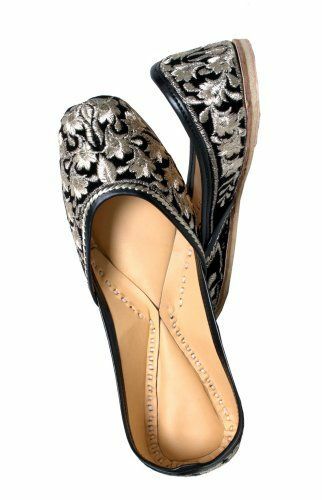 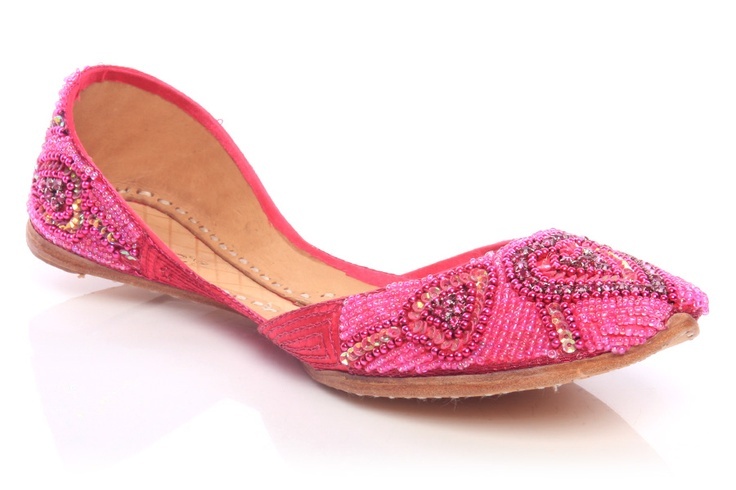 The hottest trends of Punjabi shoes, khussa designs and types include khussa chappal/slipper (the backless one), Indian Jodhpuri khusa, Mughlai curled tip, wazirabadi, Multani khussa, Nagra kusa, Kolhapur’s khusa chappal, sandal styled khussas and khusa pumps etc. 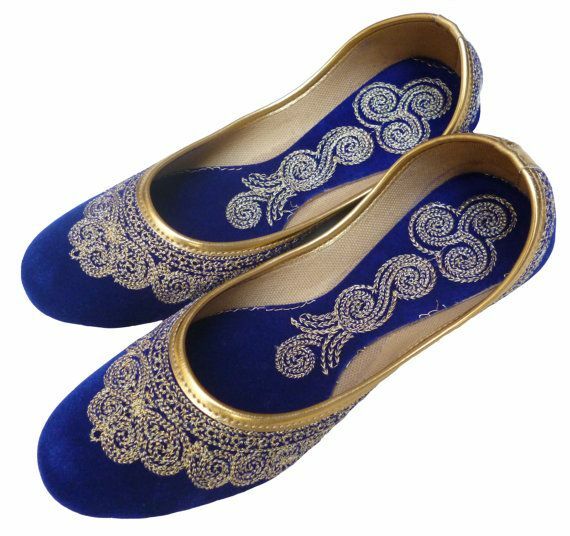 These fresh designs have striking dabka, tilla, and kora embroideries; and beads, sequins, mirrors, shells, brass nails, ribbons, mukesh and velvet decorations as well which bring out their ethnic beauty in a chic way. 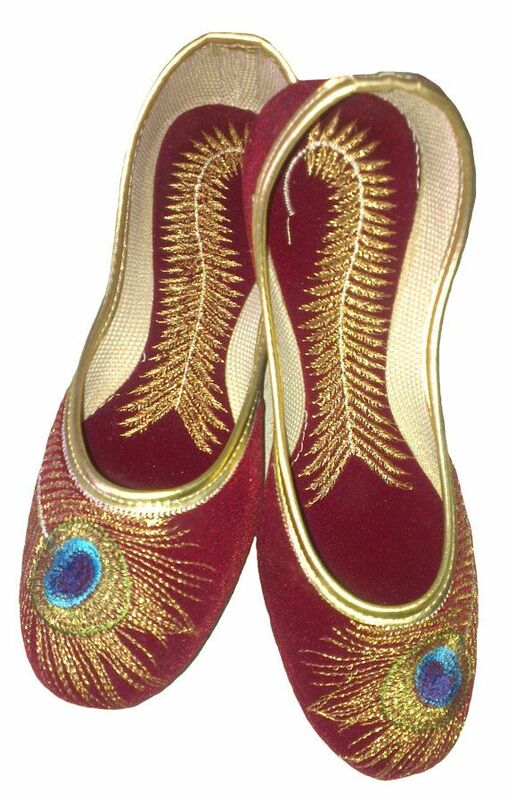 Another form of them is found in handmade and hand-worked khusa truly symbolizing the features of historical trend. 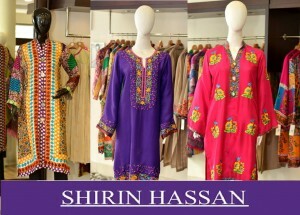 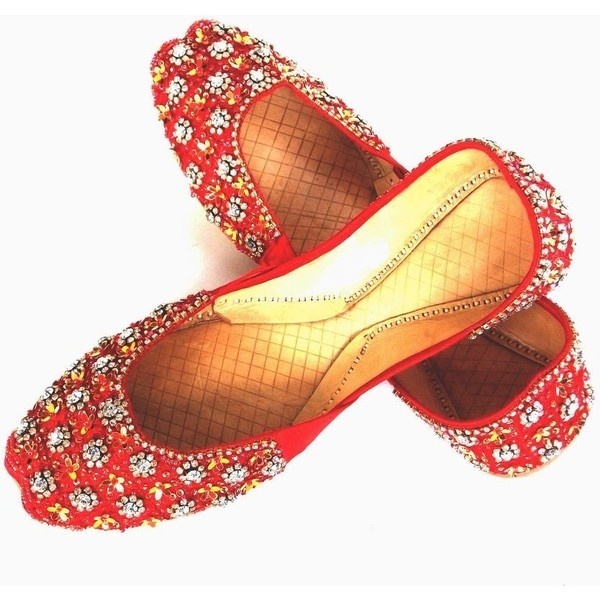 Being a function attendant women, Just wear long shirts, gown or flared frock with chooridar pajama and khusa is the perfect flat to go classy and elegant; while being a college girl, all you need to do is to grab a shirt or tunic/kurti, wear it with jeans or skinny, and have khussa on your feet with a matching handbag for a complete look of a diva and cozy yet cultural girl! 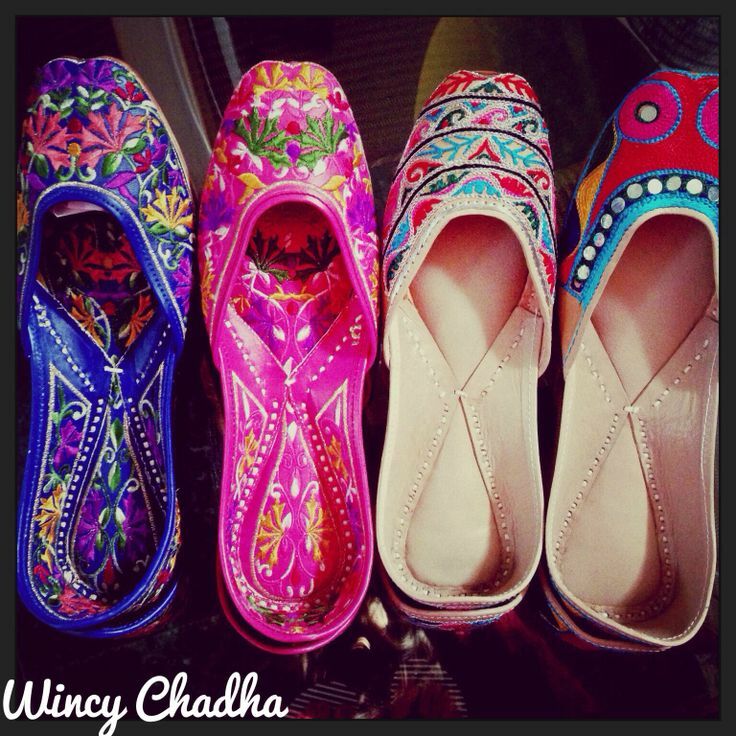 They are best Asia wear chappals which you can wear as casual type, party and formal in Mehandi Functions and weddings! 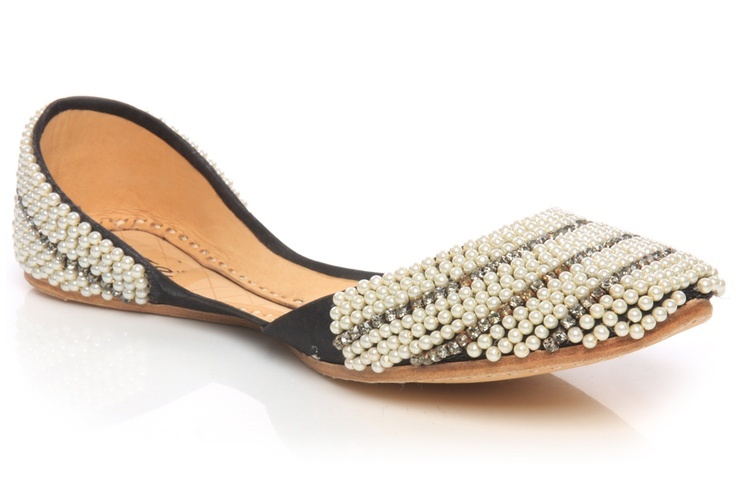 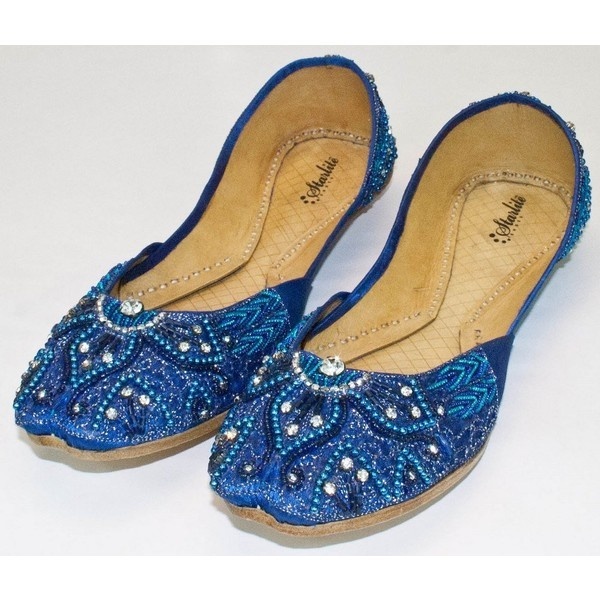 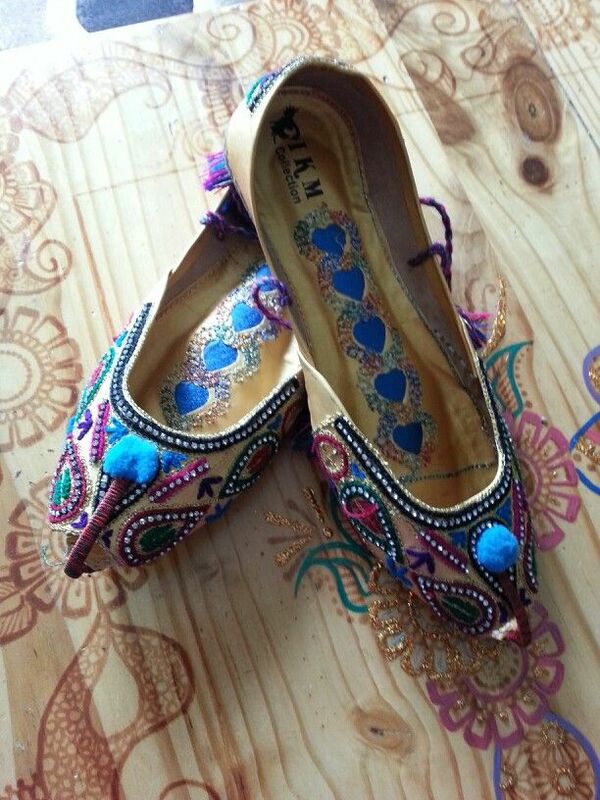 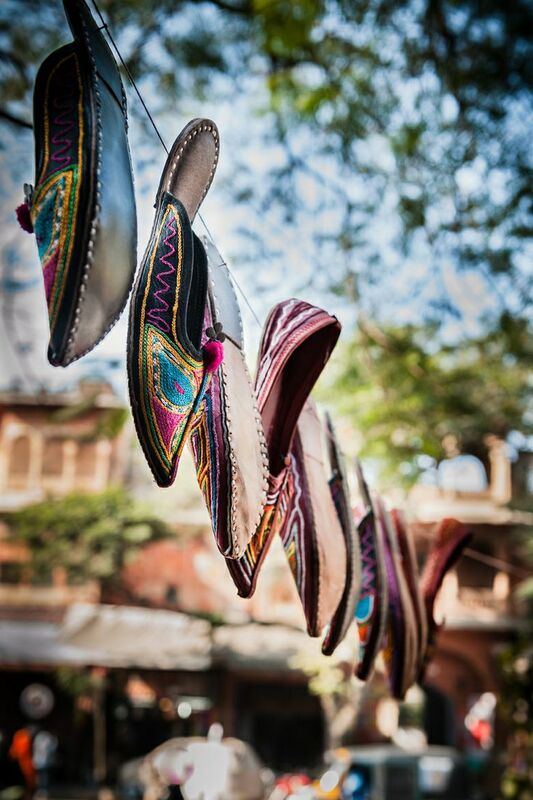 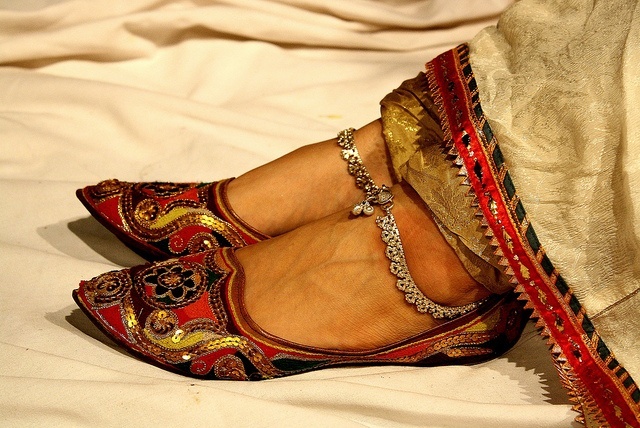 Go ethnically trendy with the latest Punjabi shoes khussa design ideas and samples posted below. 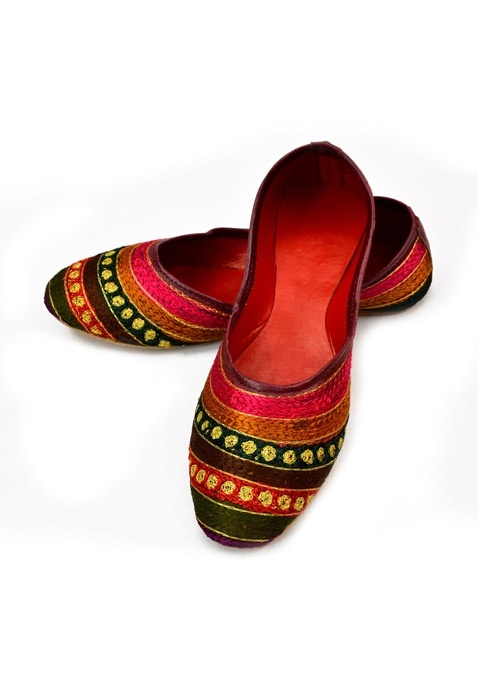 Stay connected with StylesGap and find the latest styling and grooming assistance while sitting on your couch!